About Us | RSR AGRO - RSR Retail Pvt. LTD. 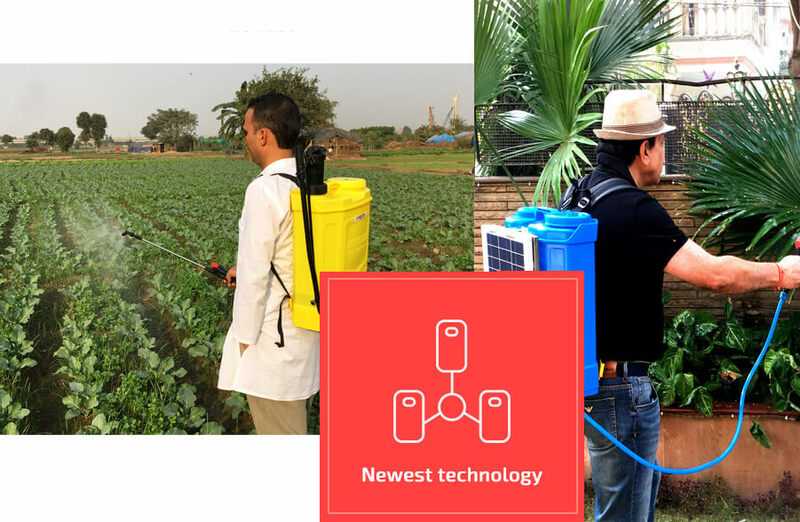 Manufacturer of Agricultural Sprayers and Farm Mechanised Equipments..
pledges to be in forefront to provide next-technology highest quality economical sprayers and support services to the farmers all over the world. World Class Manufacturing. 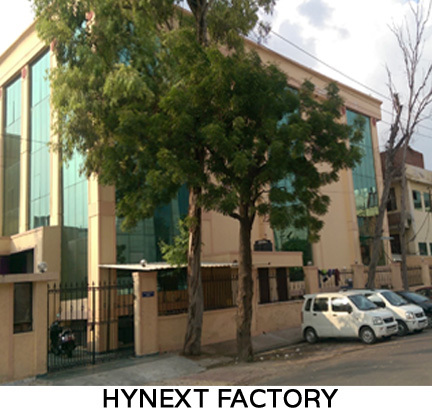 Our commitment to quality and a structured program of ongoing improvement and R&D have resulted in a rapidly growing base of satisfied customers. RSR AGRO received tremendous positive response to the revolutionary display of latest farm mechanised equipments showcased at EIMA Agri Mach 2015. 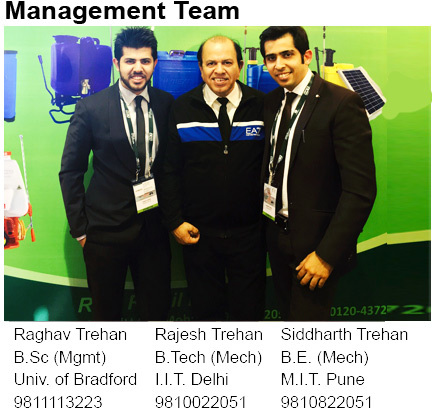 As can be seen in the video our Director Mr Siddharth Trehan showcasing benefits of Solar Operated Sprayers.